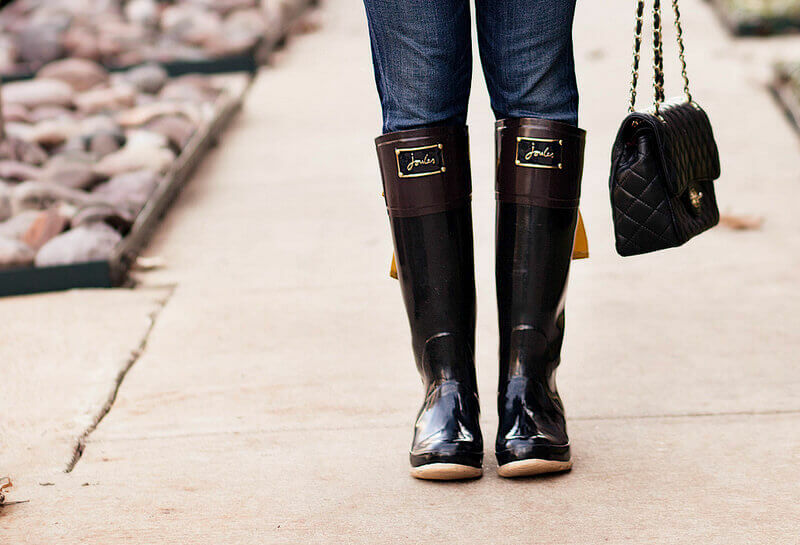 Wearing rain boots is so simple, practical, and very trendy this year! 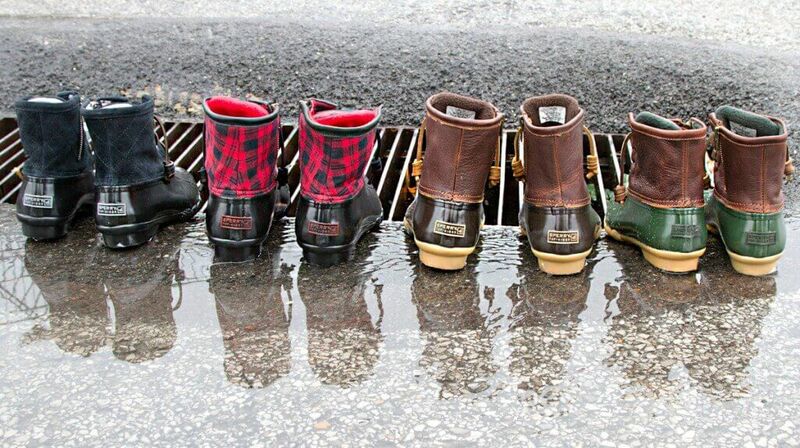 2018 has already had some great styles to offer, and rain boots are a definitely a favorite. While staying true to their purpose, which is keeping us dry, they also can be worn fashionably. 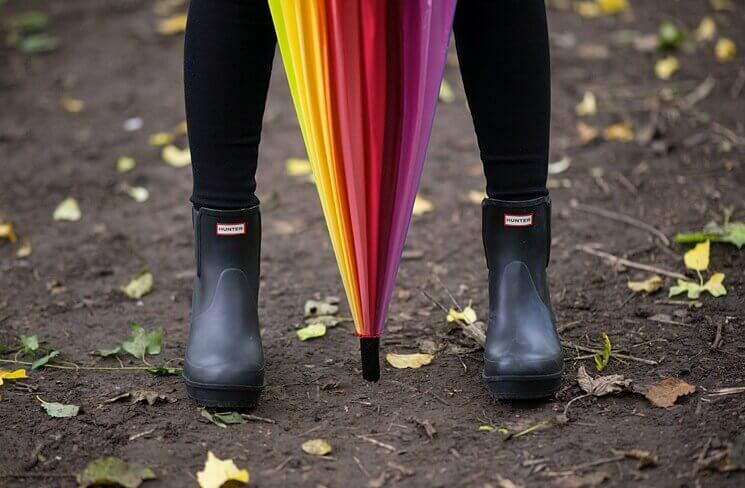 That being said, not just any rain boot can get that job done, so we've created a list naming the twelves best types of rain boots for women to pick up this season! This look is classic for a reason. 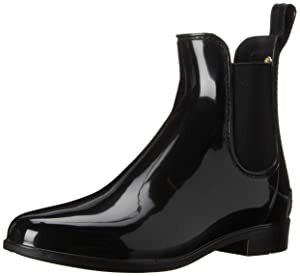 Boots like these are adorable whether or not they're waterproof, but staying dry is definitely a plus! While we're talking about the classics, we cannot neglect to mention Hunters! 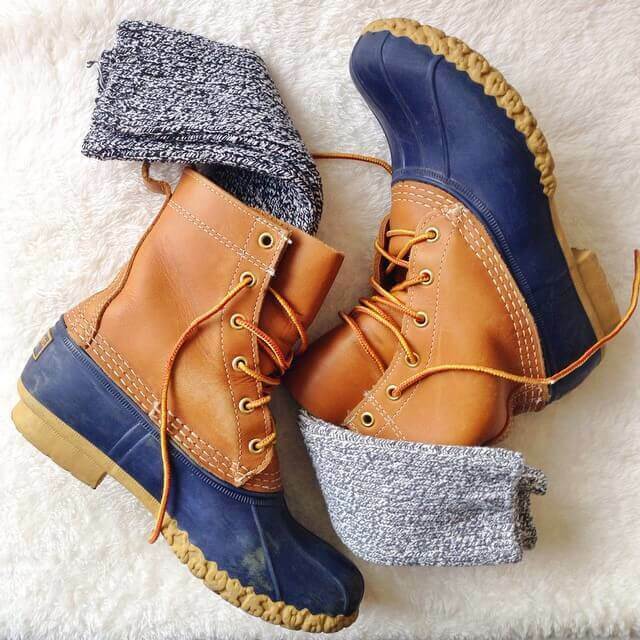 These boots are the number one for a reason. This was super cute during 2015 and we expect it to be just as hot this year! 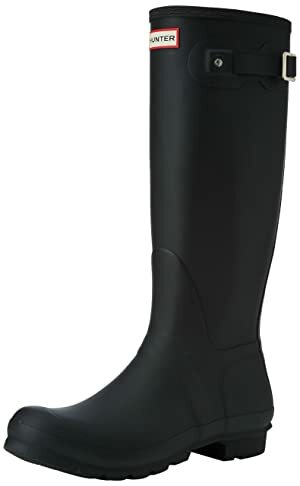 Yep, we are still in love with the over-the-knee trend, so we have to introduce the otk rain boot too! 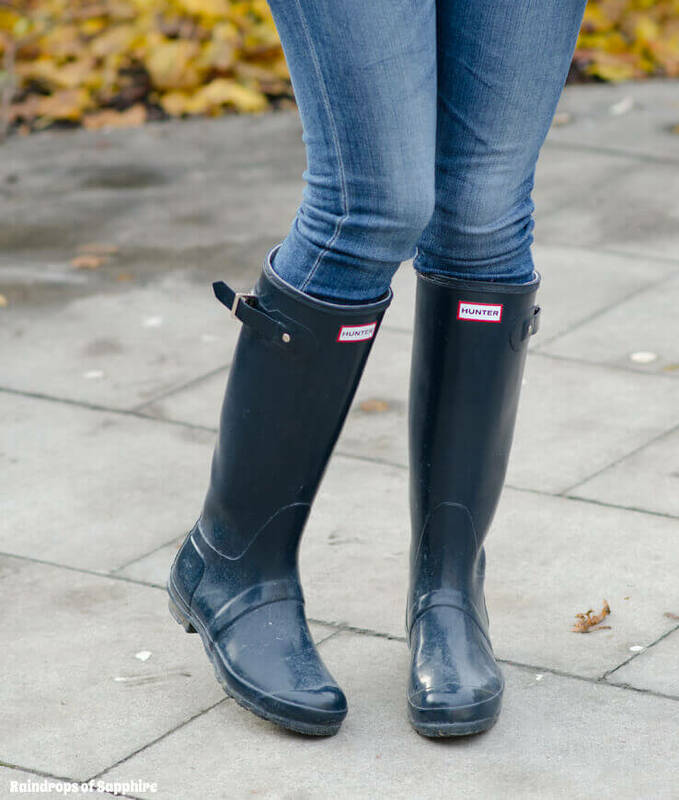 Also, since both over-the-knee boots and rain boots are a 2018 staple, you might as well scavenger to find two in one! Plus, you'll be protected from water to your mid-thigh! Rain Boots with a Pop! 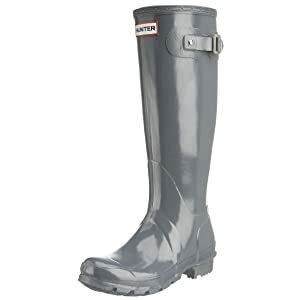 Rain boots aren't normally an everyday look, so why get them in the same color as every other pair of shoes that you own? Have some fun with them and wear a color you love! 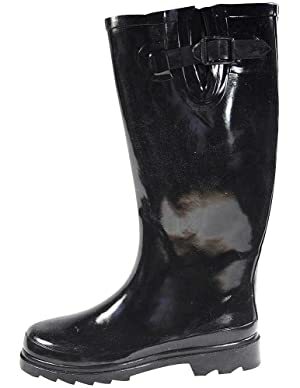 You can get a lot of different styles of rain boots with insulation, fur, faux fur, and other warm materials on the inside. Before you settle for something with a lack of pizazz, think about searching for a style with some unique twist! 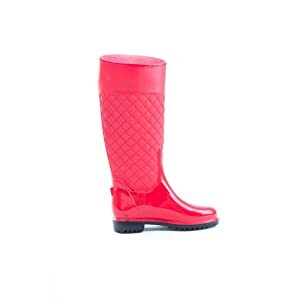 It's always a bit fun to have something that is a little less average, so why not go a little more bold with your rain boots? 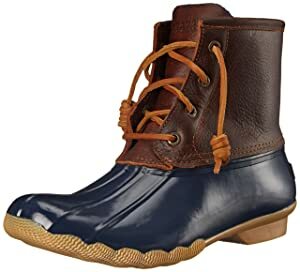 Sperry is another brand that does great with their rain boots. They have very popular duck-style booties and stylish knee-high's too. Like Hunter, this brand is very reliable and has great reviews! It's also a little more affordable than a designer brand, so you definitely get a bang for your buck with them! 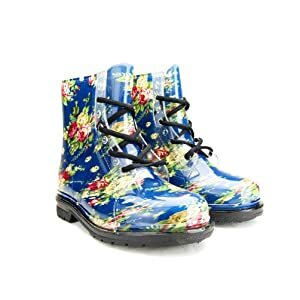 While they don't cover your legs as well as some other types of rain boots, ankle rain boots do a great job of being versatile and pairable with your outfits! The first time I saw these, I was so excited! 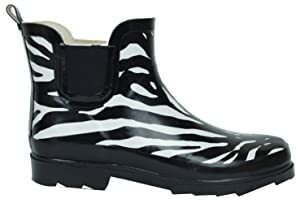 A pair of rain boots with a wedge is perfect to have for a rainy day! 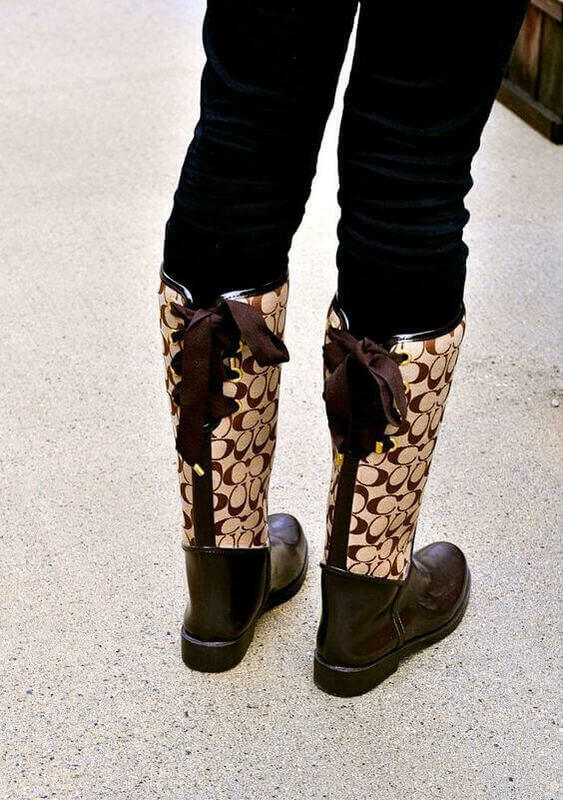 Lace-up rain boots are, first of all, so cute, and secondly, perfect for adjusting to anyone's legs! 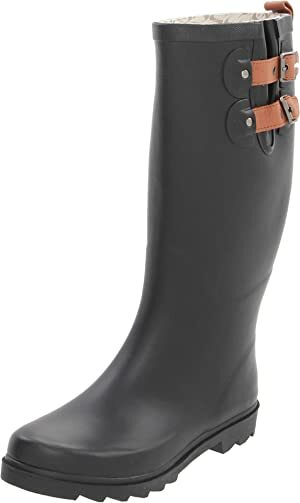 Rain boots for women are going to be a for sure staple, so don't procrastinate on finding the perfect pair.